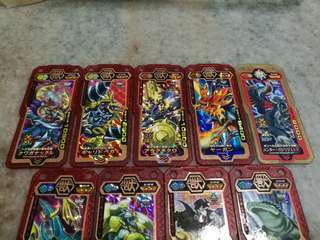 khairin_azhan Great buyer to deal with. Pleasant transaction! 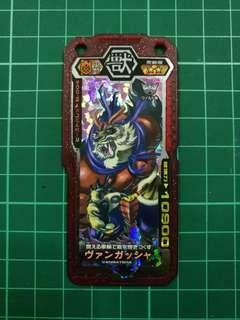 @eugene2218 is on Carousell - Follow to stay updated! 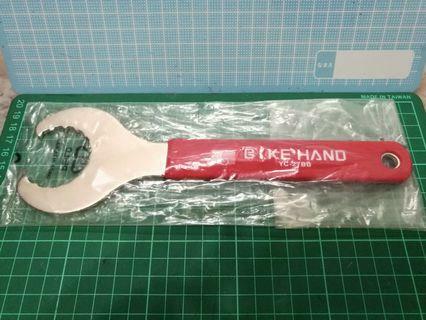 Bottom Bracket Wrench, Bike Hand YC-27BB. Price is firmed and not negotiable. 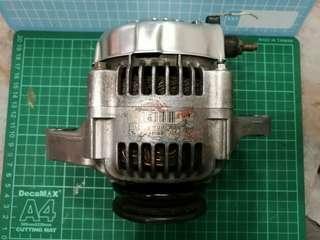 Denso Alternator from Mira Half-cut suitable for Perodua Kancil 850. 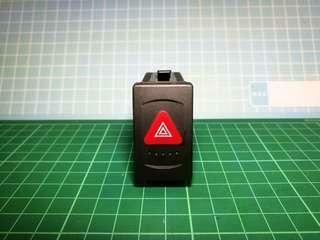 Tested charging function OK. Bought as spare part but vehicle had been sold so letting go. Price is firmed and not negotiable. 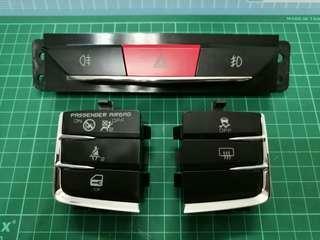 OEM Mitsubishi P/N 8634A001 SENSOR-LIGHTING CONTROL. Made in Japan. Price is firmed and not negotiable. 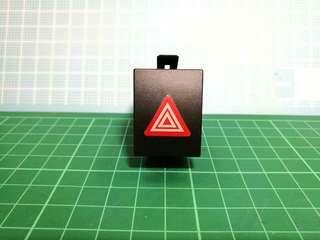 OEM VW Passat 1998 - 2005 Hazard Warning Light Control Switch Button P/N 3B0953235D. Made by TRW Germany. Not China OEM. Price is firmed and not negotiable. 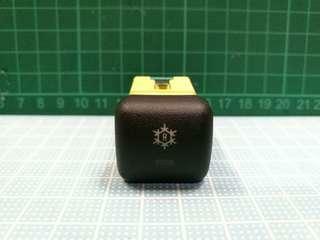 OEM VW Polo Mk4 2001 - 2005 Hazard Warning Light Control Switch Button P/N 6Q0953235. Made by TRW Germany. Not China OEM. Price is firmed and not negotiable. 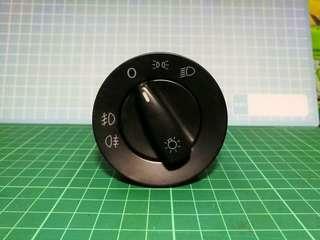 OEM VW Golf Mk4 1998 - 2005 Headlight Control Switch P/N 1C0941531A. Manufactured by TRW Spain. Not China OEM. Price is firmed and not negotiable. 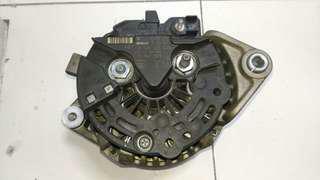 Proton Preve Switch Assy Center (PW951173), Right (PW951172) & Left (PW951174). Item is used, condition is 9/10. If purchased individually, RM60 each. 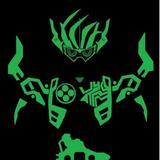 Butto Burst Green Bullet - Silver Water G-006 for sale at RM15 each. Upgrade your collection now! 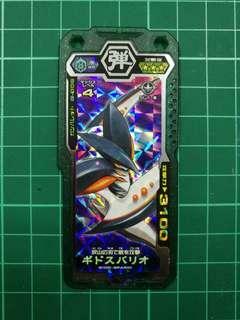 Butto Burst Blue Bullet - Silver Fire M-028 for sale at RM15 each. Upgrade your collection now! 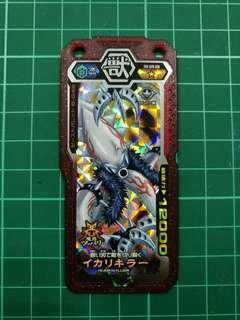 Butto Burst Red Bullet - Silver Thunder B-005 for sale at RM15 each. Upgrade your collection now! Butto Burst Red Bullet - Silver Fire B-004 for sale at RM15 each. Upgrade your collection now! Butto Burst Red Bullet - Silver Water B-042 for sale at RM15 each. Upgrade your collection now! 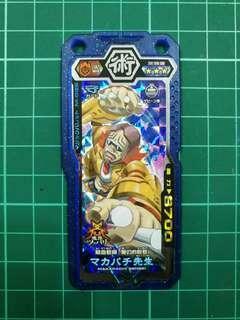 Butto Burst Bronze Power Cards for sale at RM15 each. Upgrade your collection now. OEM Bosch 120A Alternator for Chevrolet Nabira / Opel Zafira 1.8L (A) without pulley. Tested functioning. Purchased as spare for my Chevrolet Nabira 1.8L (A) but vehicle had been sold. 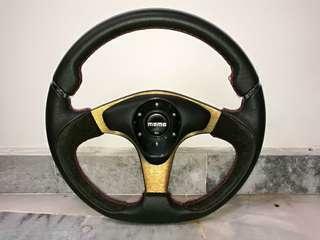 Momo Millennium Steering Wheel with Boss Kit for Perodua Kancil. Take note that the Boss Kit Boot is not available. 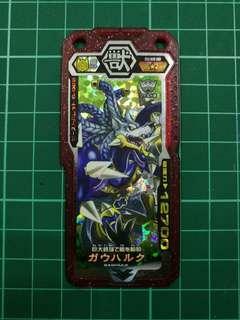 It is a clone product. Price is firmed and not negotiable. 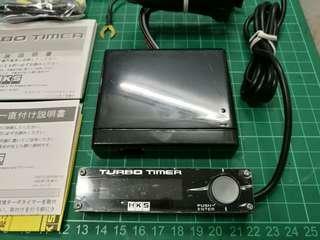 HKS Turbo Timer (RED Illumination) Bought new and never installed as vehicle sold. Price is firmed and not negotiable. 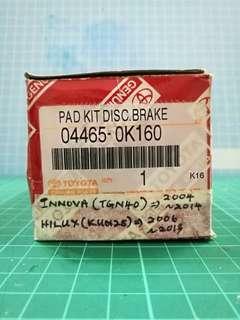 A set of new Toyota OEM Front Brake Pads 04465-0K160 for sale. Suitable for 1) Innova TGN40 => 2004 - 2014. 2) Hilux KUN25 => 2006 - 2013. Price is firmed and not negotiable. 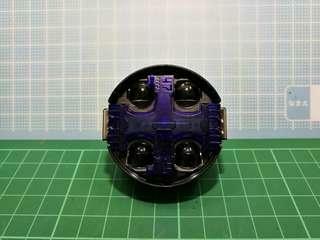 OEM GM Rear Air-cond Switch for Chevrolet Nabira / Opel Zafira 1.8L (A). Tested functioning. Purchased as spare for my Chevrolet Nabira 1.8L (A) but vehicle had been sold. Price is firmed and not negotiable. 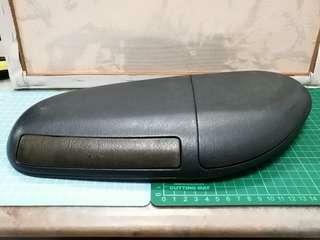 1pc of Daihatsu Mira L5 Dashboard Top Tray a.k.a Burger - Grey Colour for sale.